This is an excellent book on many levels. 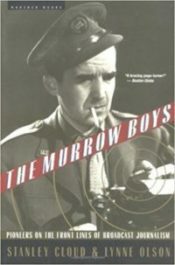 The husband-and-wife team of Cloud (former Washington bureau chief for Time) and Olson (former Moscow correspondent for Associated Press) pierce the smog of time to recall The Murrow Boys. They were broadcast journalists who both reported history and made it. In an accompanying chronicle, the authors’ describe radio’s glory days, its decline, and its impact on American life. Irony or cognitive dissonance? The author admits to admiring President Roosevelt. He had, (and has) plenty of company. 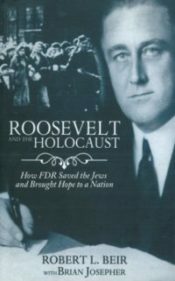 Many, if not most American Jews idolize Roosevelt for saving the Jews from the Holocaust. Beir’s book makes that assertion doubtful. Like many of the books we read at WWTFT and sometimes review, this one falls into the category of "better late than never." Marcia reviews this 1921 Pulitzer Prize winning classic and contemplates its subtle message. 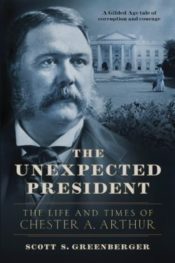 The Unexpected President is an aptly named biography of Chester A. Arthur. 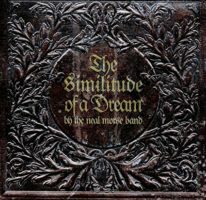 The oft-used subtitle, The Life and Times of …, is also very fitting. Greenberger gives the reader a clear picture of what life was like in New York in the mid 19th century and highlights several of his subject’s contemporaries in telling Arthur’s story. 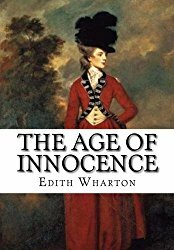 In fact, the book is as much about Arthur's times and contemporaries as it is about Arthur. 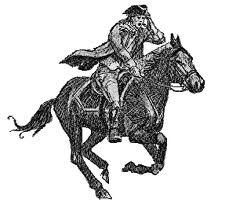 The Founders, however admirable, were people with faults and foibles. This might seem obvious, but for many biographers who devote years studying their subjects, it's easy to engage in hero worship without realizing it. 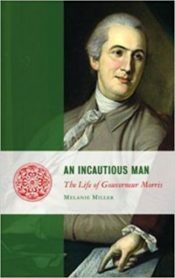 Though she is not guilty of this, as a reader it's particularly easy to do when one reads Melanie Randolph Miller's biography of Gouverneur Morris.